1814, near the little village of Hartlepool England, a war-ship in the Napoleonic fleet sinks. Amid the wreckage, fishermen discover a survivor: a monkey dressed in full military regalia, the mascot of the shipwrecked French vessel. 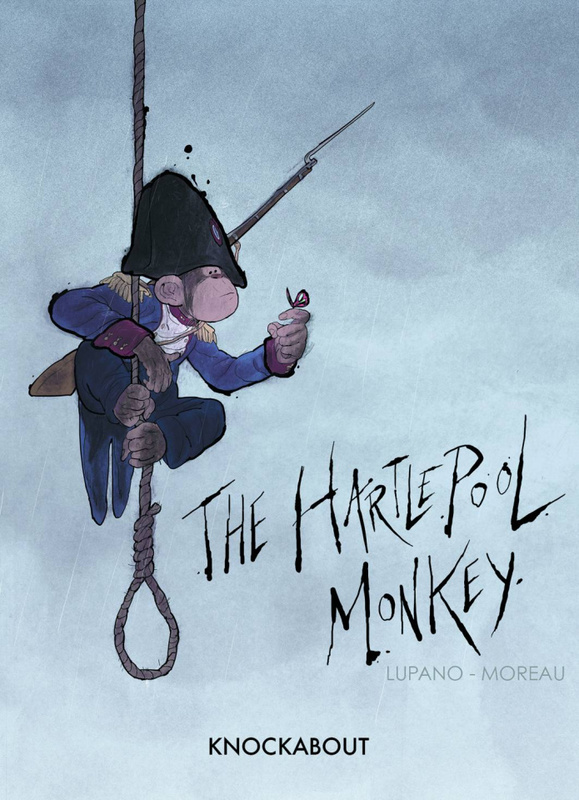 The people of Hartlepool despised all Frenchmen and, though they have never seen a Frenchmen - or a monkey for that matter, the ape unfortunatly found himself court martialled. Inspired by the famous legend of the Hartlepool monkey, this is a tragi-comic fable of war and jingoism, of xenophobia and ignorance and of the glimmering of enlightenment.